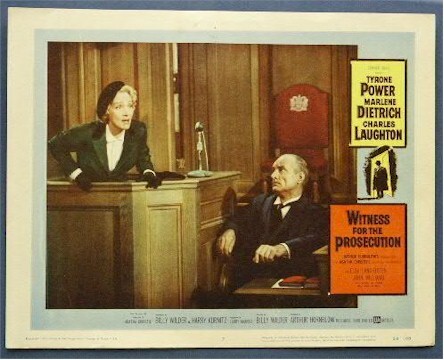 1958 - Original lobby card scene with Marlene Dietrich. NICE!! 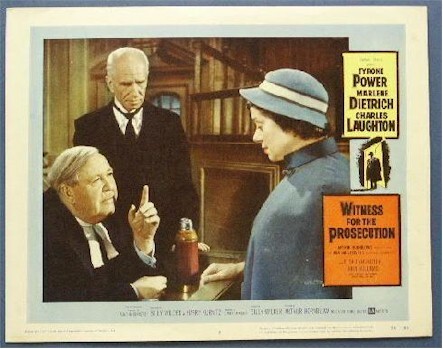 1958 - Another great scene with Charles Laughton from this great classic! Here Charles appears with his real life wife Elsa Lanchester, known for her immortal 1935 role as the "Bride of Frankenstein".